Do you feel overwhelmed with creating graphics and just want a simple guide to help you? Do you feel like you’re a creative person at heart but you are spinning your wheels when it comes to making images to display your work on your website or blog? Do you want to promote your work in a visual way without having to spend hundreds of dollars on Photoshop or Illustrator? Do you need to learn a program quickly so you can get back to your other creative endeavors? Friend, you are so in the right spot! Make your visual home on the web look like a professional had created it? Spend less time figuring out yet another complex new program and get back to creating? Create free, easy graphic images (like the ones below) for your blog or creative business in under 1 minutes? You can do all of this and more by learning the ins and outs of Canva…and I’m going to show you how in my step-by-step ecourse, Create In Canva. You’ll learn how to apply basic design principles to make your web presence look like a pro designed it. And even better? It will look and feel like you because you’ll be applying your own unique style. I will show you the tricks + tips of Canva so you can be your own designer, but without the headache or hefty price tag. And Canva is a free software so you don’t have to worry about dumping hundreds of dollars into something that not only frustrates you, but also takes forever to master. Canva is simple, but it’s powerful. You’ll be able to walk away from this course with the skills and confidence to create your own beautiful graphics. You want to learn how to create graphics for your site even though you're not really 'techie' or a designer. You're perplexed at how other people make their internet presence look so professional when you feel lucky if you can manage to post simple pictures. You really don't want to pay a graphic artist every time a need for a new visual comes up. You're a busy person and want to learn the fastest way to dominate your own graphics. You're not ready to venture into learning something new. 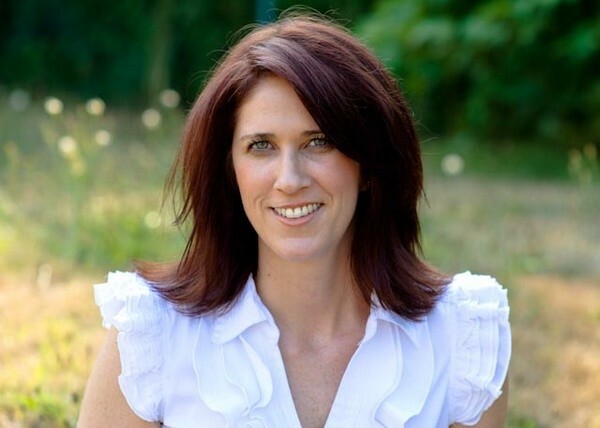 You aren't willing to invest your time + energy into your online presence. This course teaches some cool tricks, but will still require some practice on your part. You don't like to be creative. How does lifetime access sound? After enrolling, you have unlimited access to this course for as long as you like - across any and all devices you own. And any updates I make to the course are yours--for free, forever! I would never want you to be unhappy! If you go through the course and feel like you're not learning anything, then you can email me within 14 days of purchase and I'll give you a full refund. No questions asked. 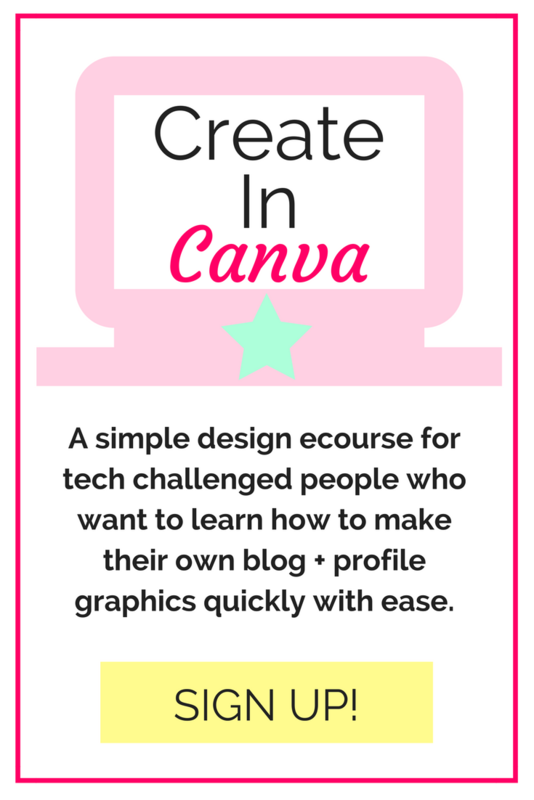 After this course, you will feel confident creating your own graphic images in Canva. You will be excited about the look and style you are presenting to your audience, without worries of being stuck or having to hire a designer. Make graphics in Canva that you are proud of!